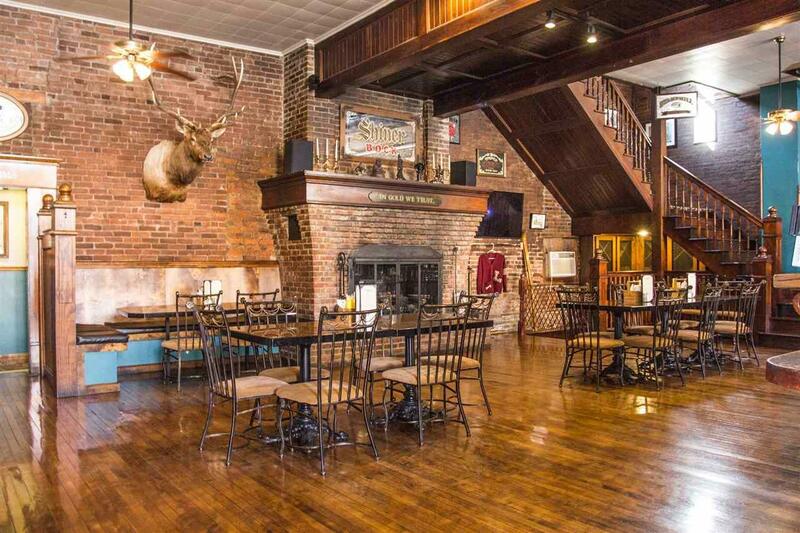 Lots of period charm in this brick walled restaurant venue with summertime outdoor patio seating area. 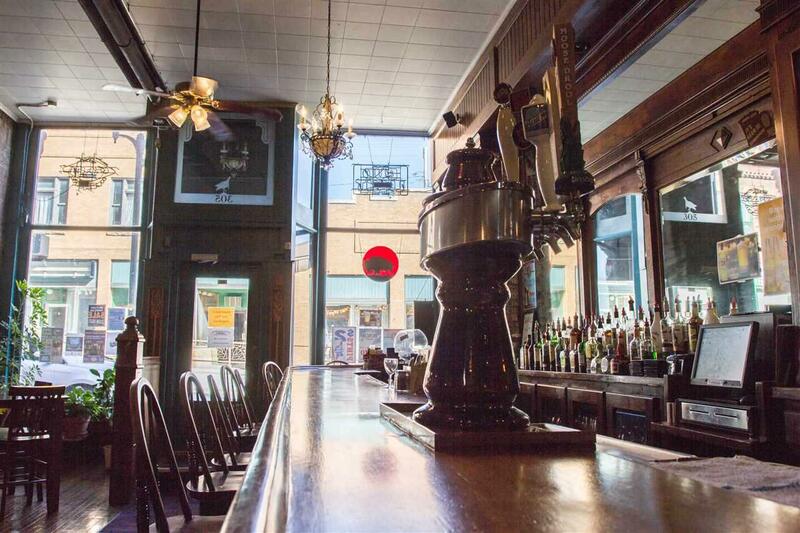 Liquor license conveys with sale. Well designed horseshoe bar/ food prep area. Massive brick fireplace burns natural gas. Two well done suites upstairs with access to a main kitchen area on that level, both suites have have private entry. Coray vac heat in main area supplemented by forced air upstairs. Roughly 9,000 square feet spread across 4 levels. 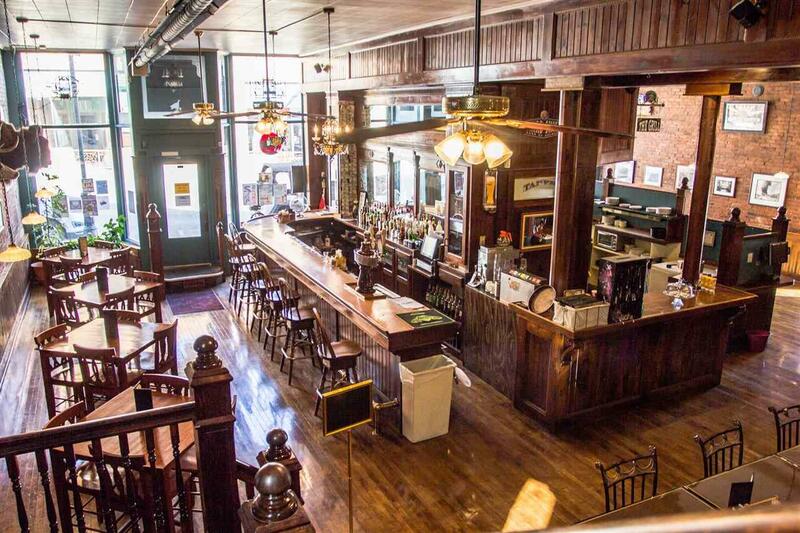 2 Victorian suites on upper floor. Cooking area and prep station and large seating area. Vintage long bar and bar back - very iconic setting. Top level has potential for additional living areas. 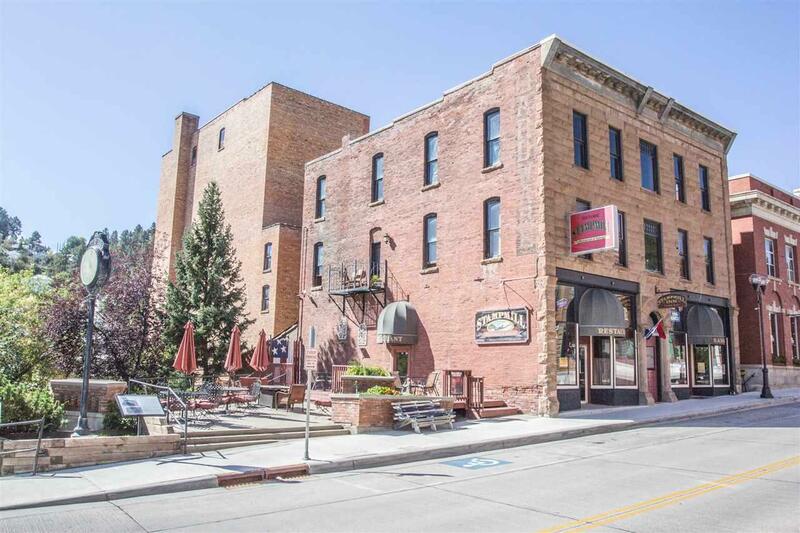 Right next door to the Historic Homestake Opera House, directly on the main HWY 85 corridor, high visibility and traffic. Contact Matt Klein 605.920.1341 with Century 21 Associated Realty, Inc. for showings and more information.